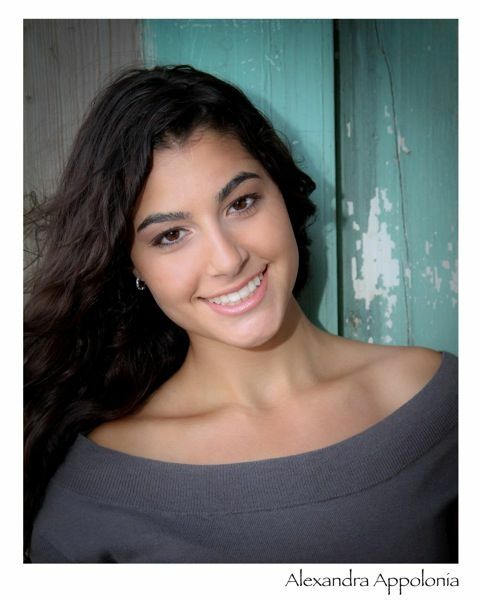 Alexandra Appolonia is a recent college graduate from Monmouth University. She graduated with a degree in Communications with a focus in TV/Radio. Alex has interned for Good Day NY, MSG Varsity and WWOR My9 News. This week she speaks about her faith & the workplace for recent college graduates like herself. Next Topic: Operation Provide Comfort: Concert Benefits Hurricane Sandy Victims In Union Beach, NJ.